If we pay attention…it is amazing what lessons are there in our daily life…like trips to the dump with broken TVs. 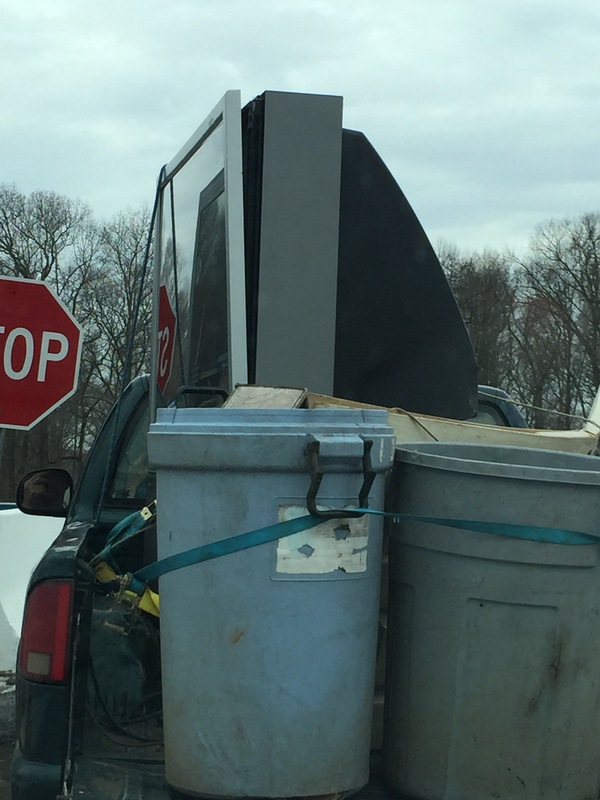 Gotta love those trips to the dump. You are currently reading Fragile at unfinished1.